We have some rainy day blues going on here with a pretty empty fridge and pantry as well as a dead car battery. That’s no bueno when you’re feeling snacky! Thankfully, I had a carton of beans and still tons of basil in my summer garden. You can use this recipe as a rough guide. 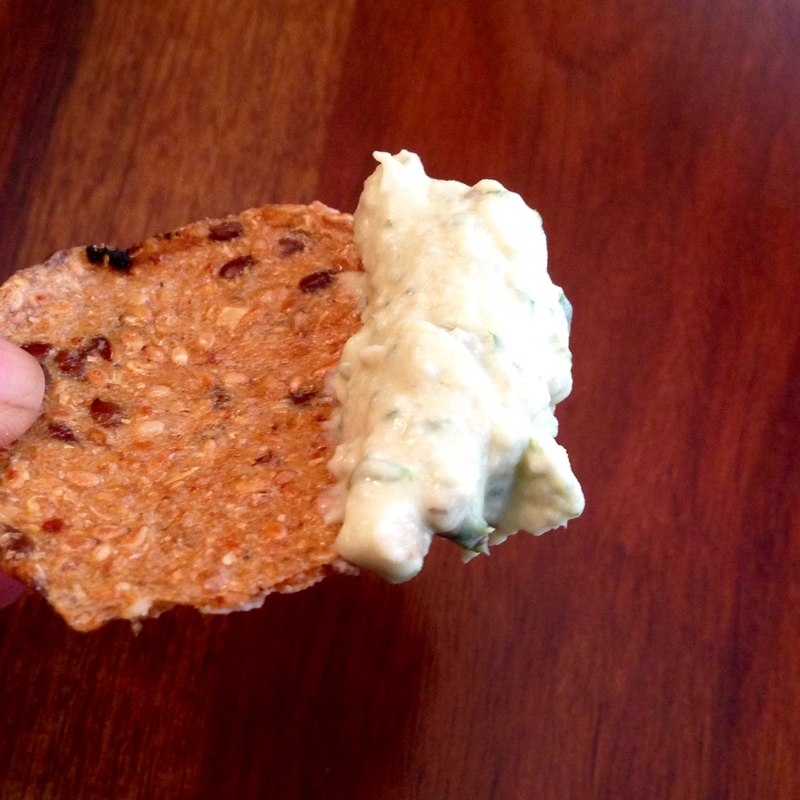 I find that to whip up any type of hummus on a whim, you just need a legume (beans, chickpeas, even lentils), fresh or dried herbs, and some fat like olive oil or tahini or in this case, I used both. Blend in a food processor to desired consistency. 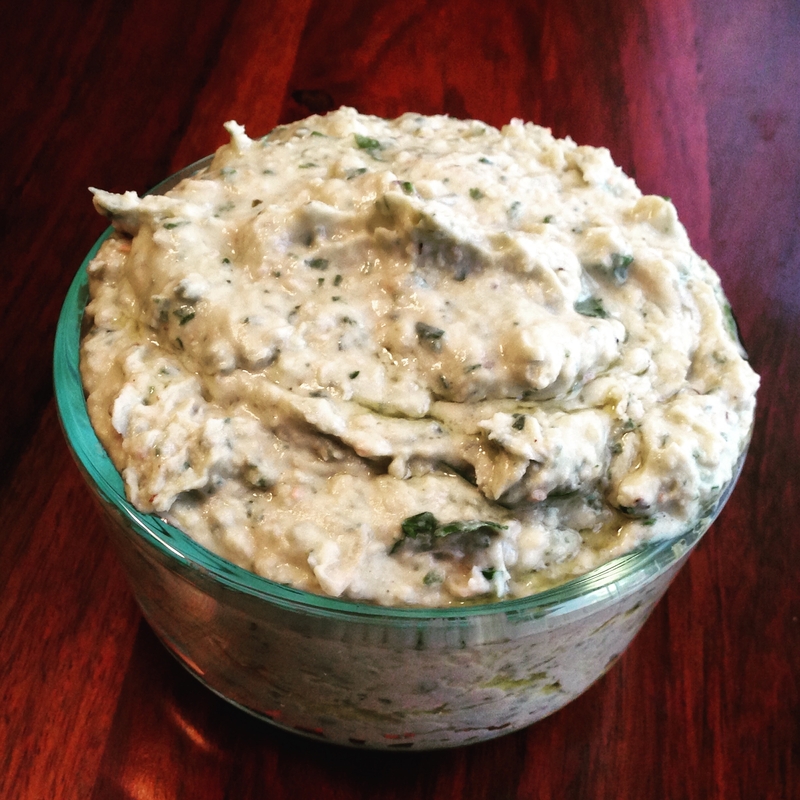 See my appetizers section for more dips and sauces!